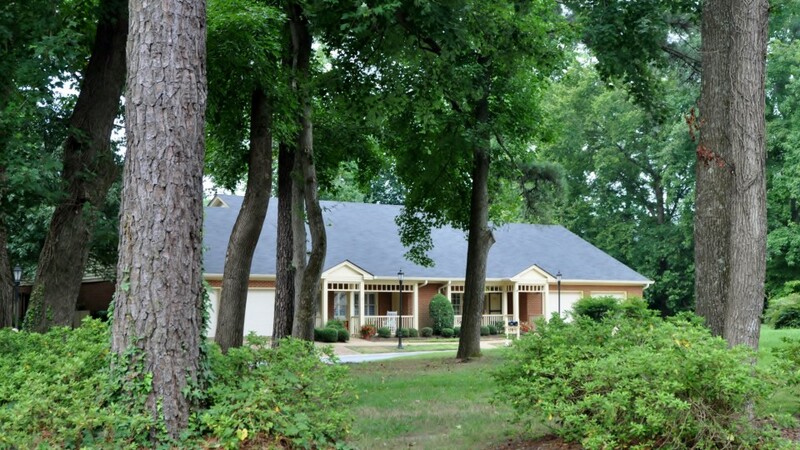 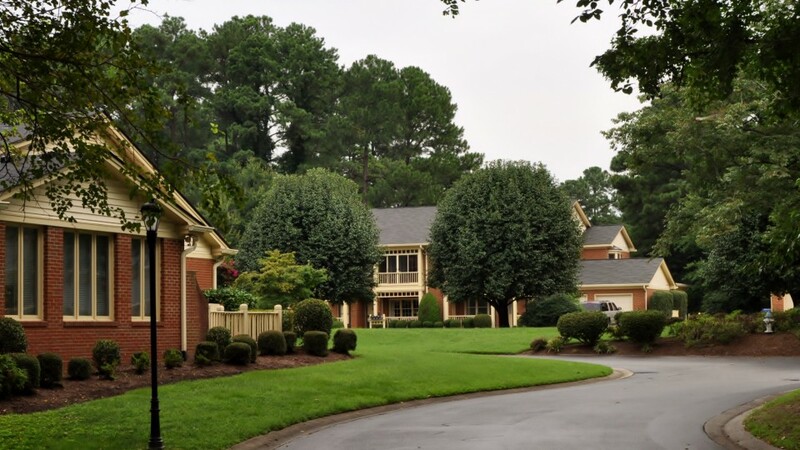 Constance Woods is a 30 unit community wrapped in a border of lovely trees with a large open common area that just says “welcome home”. 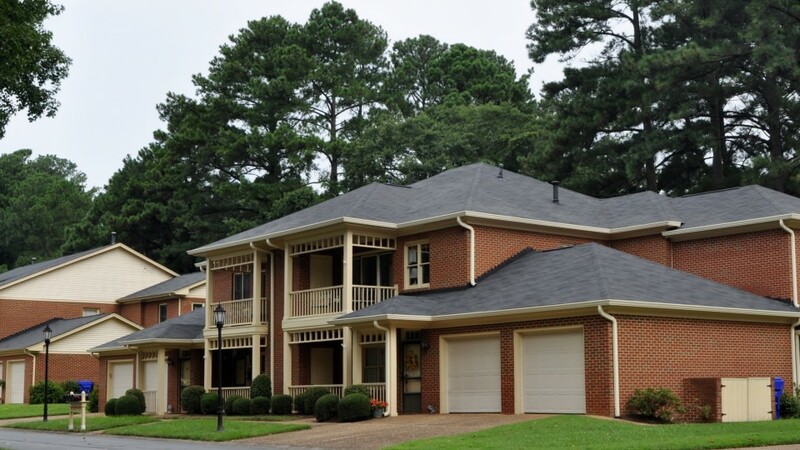 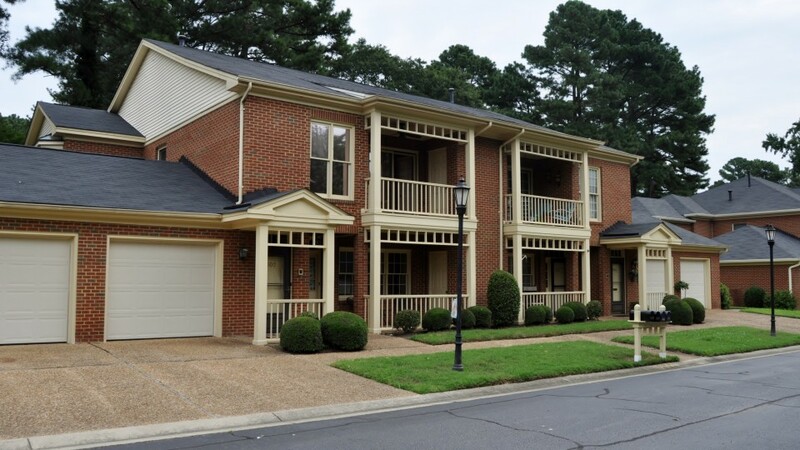 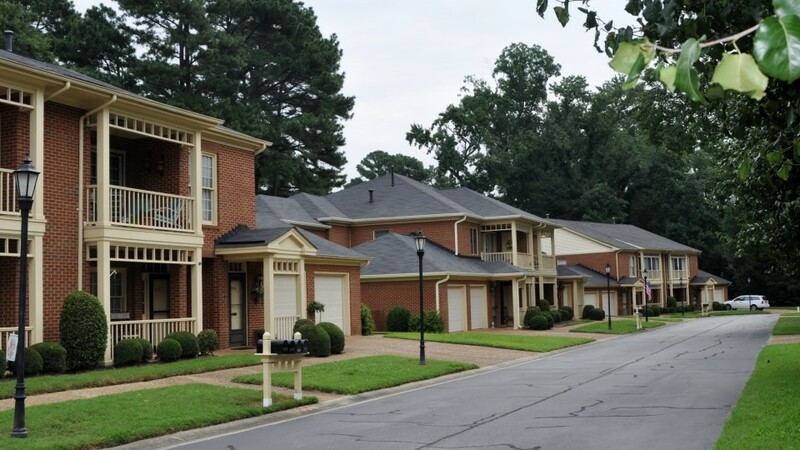 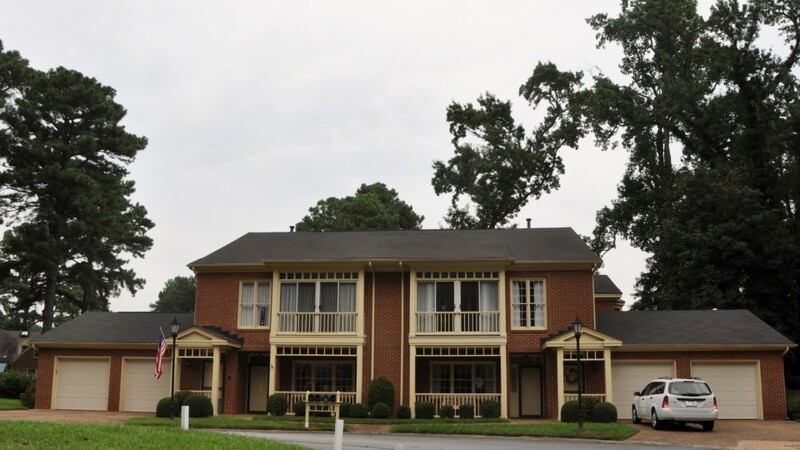 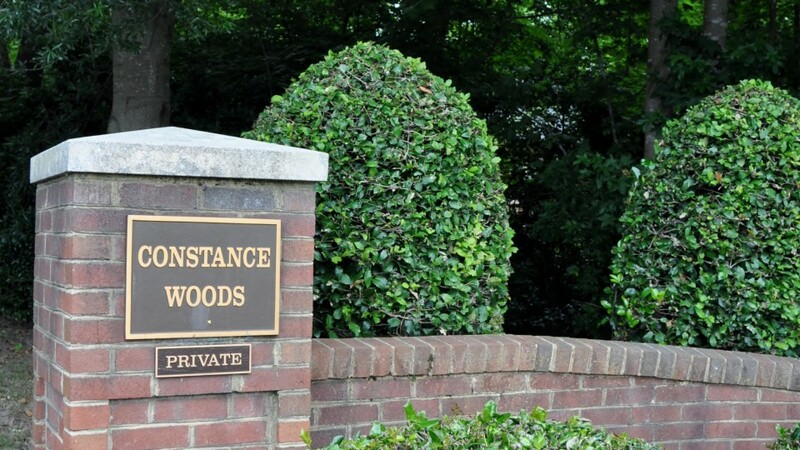 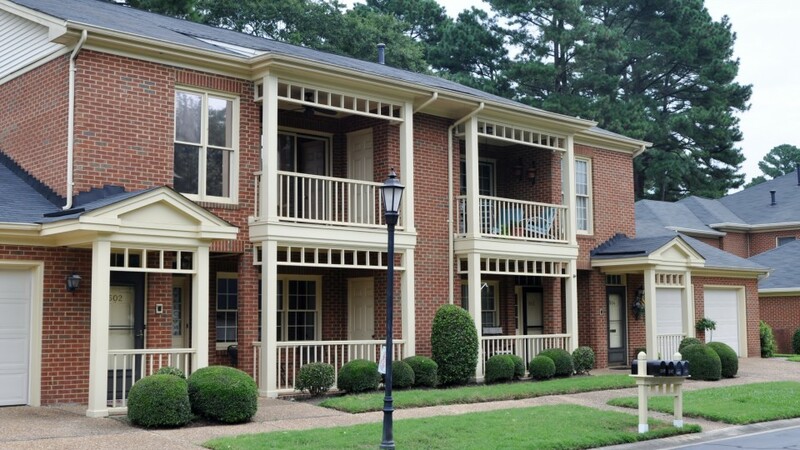 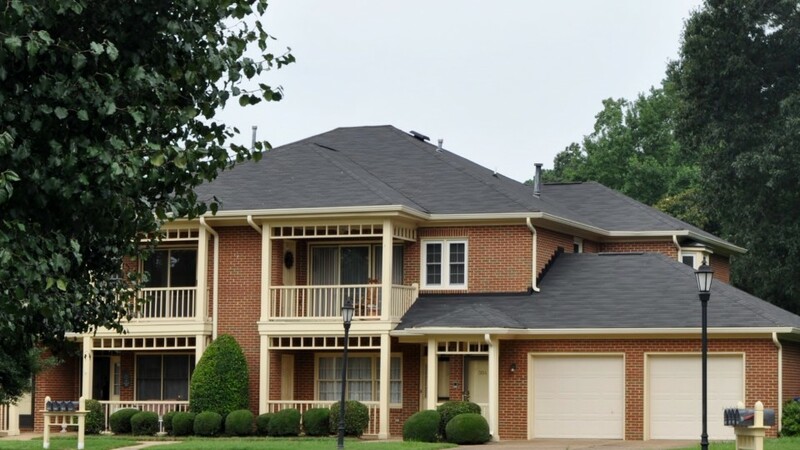 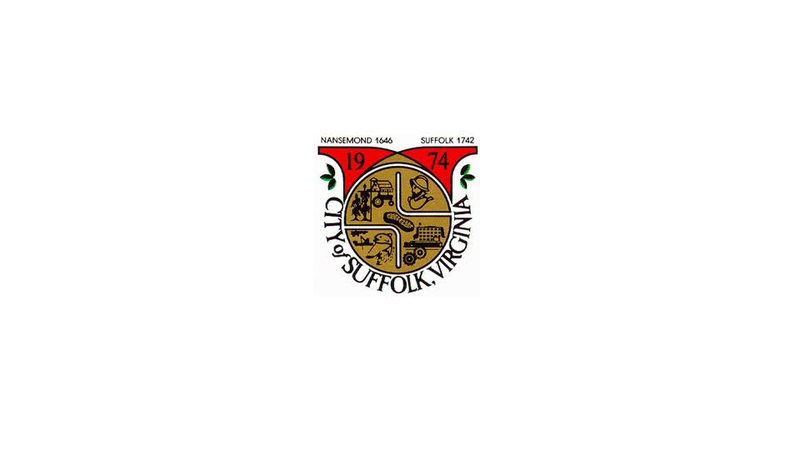 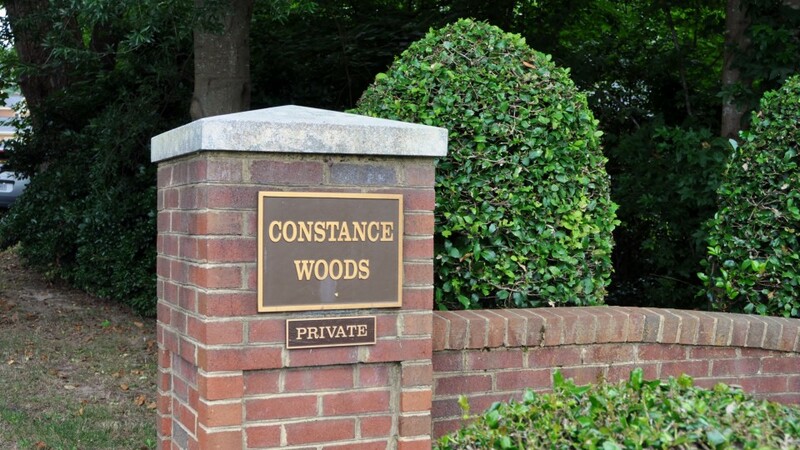 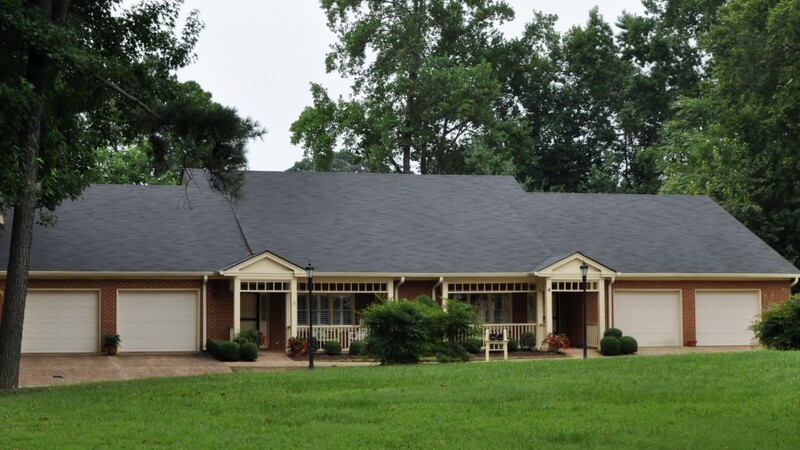 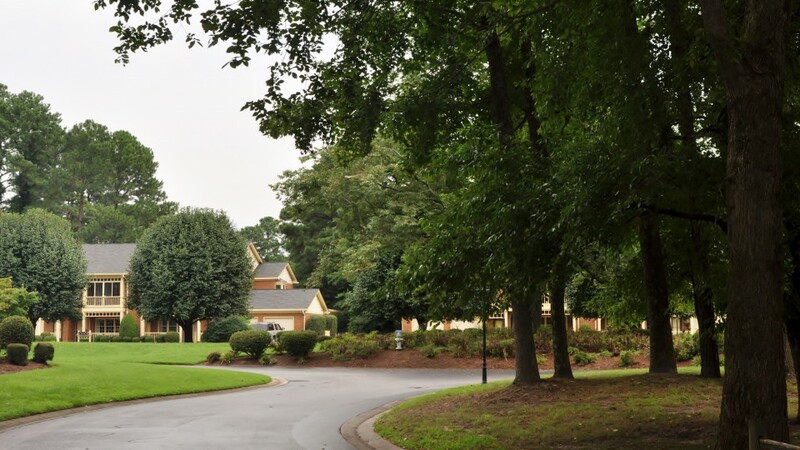 Constance Woods is a well maintained community that everyone looks out for each other. 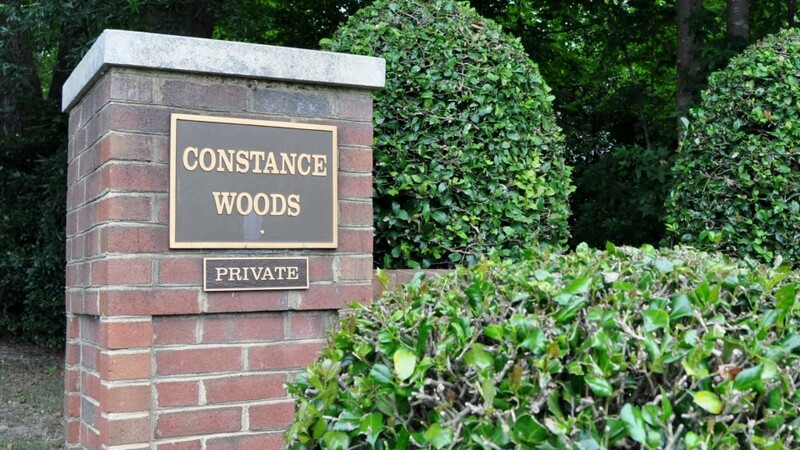 Constance Woods is pet friendly so while walking your dog you can meet your neighbors.